These molded washers protect cabinets from scratching, cover misalligned holes, etc. 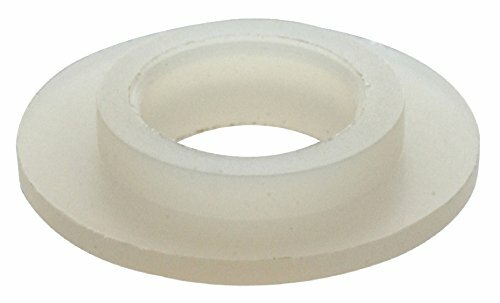 These washers may also be used as glides, bumpers, feet and spacers. These washers are suitable for a large variety of insulation and mechanical applications.